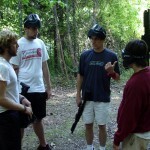 AIRSOFT Campers love the challenge of competing on the AirSoft course. 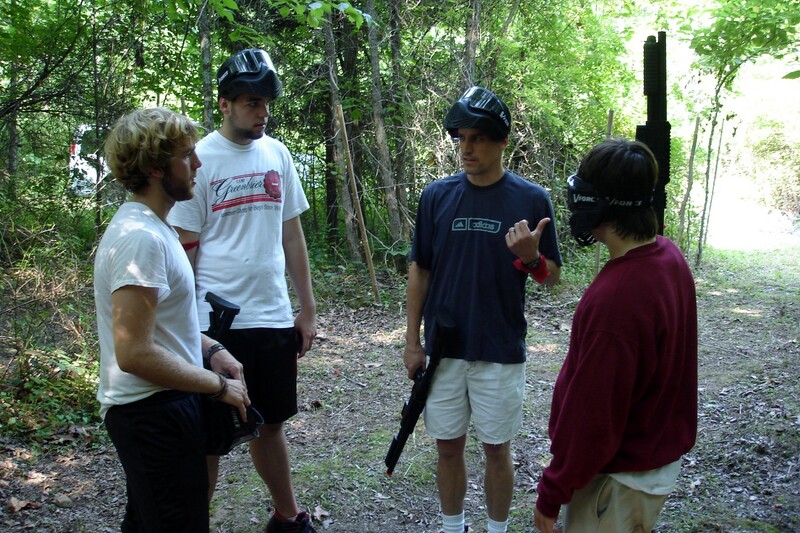 Participants are confronted with a number of different scenarios, which are often changed on the fly by the staff. 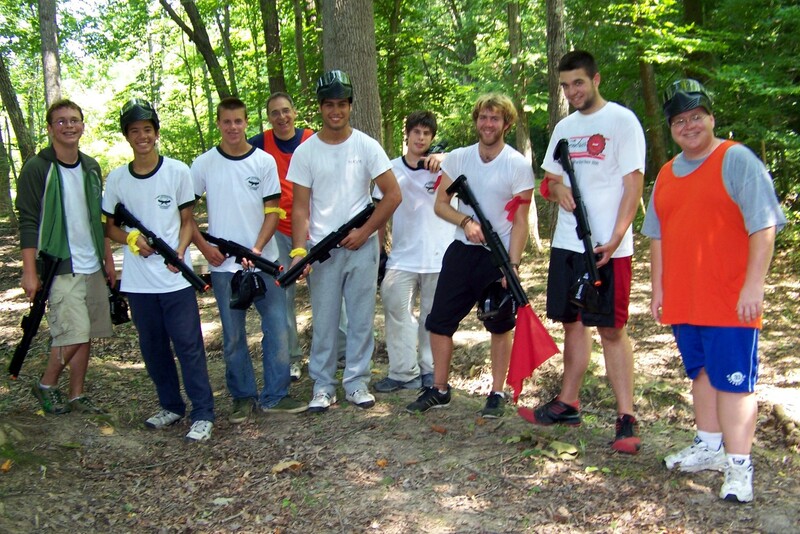 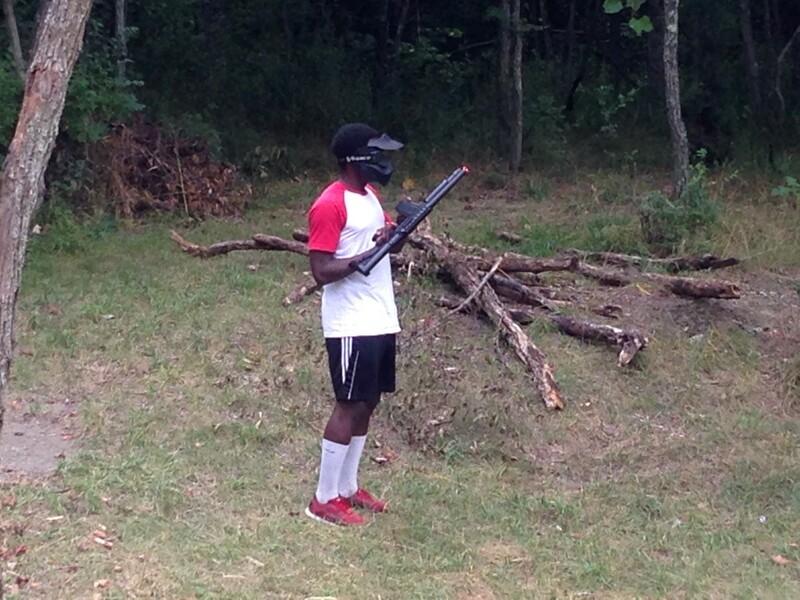 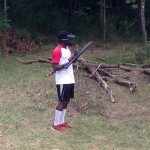 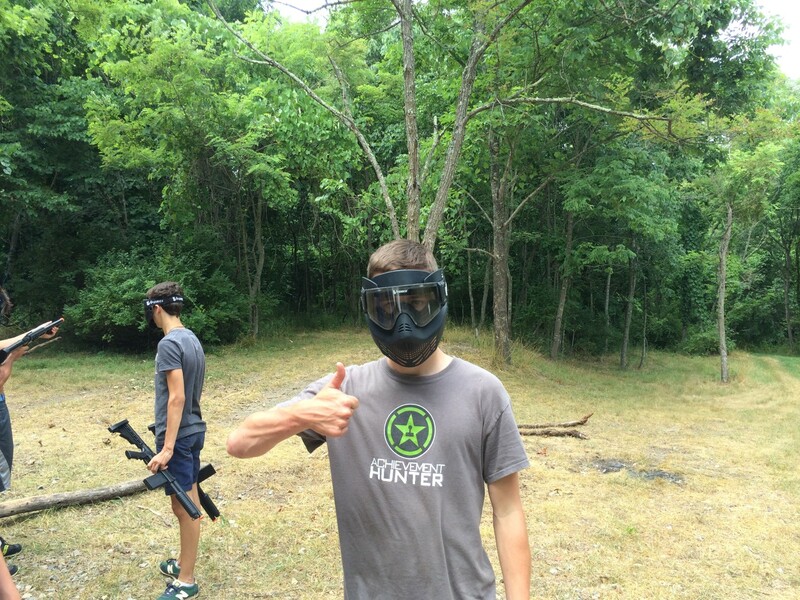 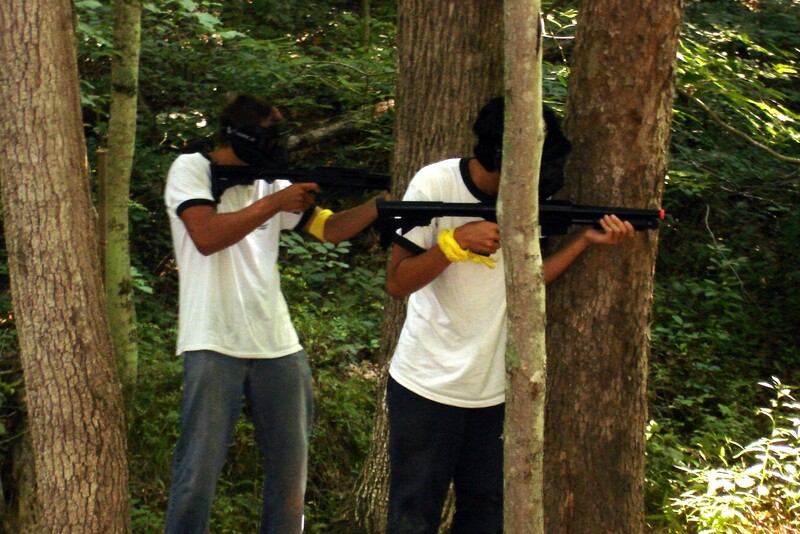 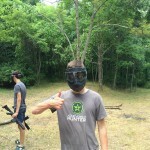 AirSoft, paintball without the exploding paint pellets, is definitely a camper favorite. 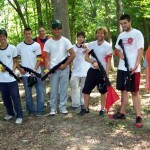 It is also a great way to hone one’s leadership skills.